Using products to sell products? Shopper’s experience, understanding the shopper, engaging the shopper, these are all buzz words that are supposed to lead to one thing, selling more products to our existing customers. We spend many a resources gathering more personal data, internal and external, prime and 3rd party to analyze our shopper’s needs, wants, motives etc. Add to that statistical collaborative filtering and we think we have a predictive home run. Still, the deduction we make from all this data to predict the product he or she will buy next or the assumption that people who buy the same product, like the same things, is a leap and a jump that often misses the mark. Understanding the shopper Vis a Vis the products they interact with is a telling story that defines their relationship with your products. It is this relationship that we want to nurture. If the world had a limited number of products, yes, a general assessment of a shopper based on various demographic attributes can lead us in the general direction towards the products he would buy, but in our world where products come in all shapes, sizes, styles and functionality in each general direction, therefore, targeted, relevant predictions can only come from analyzing the shopper in the products playing field. 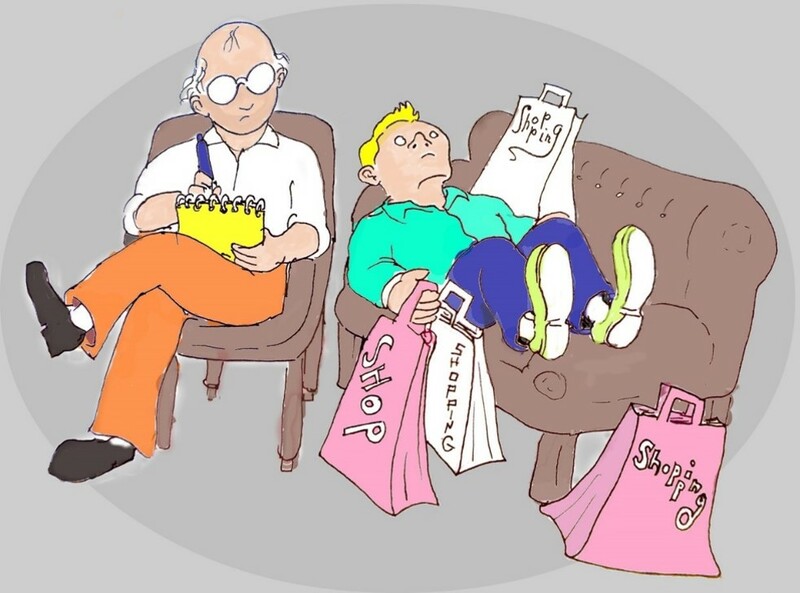 In a world before Cognilyze, such a goal will result in predictions based on category or other tagging missing out on the full understanding of the shopper. In Cognilyze’s world we reach highly fine-tuned analysis of the shopper using psychological attribute embedded in the products themselves. And that is just the tip of the iceberg. For example; this women's dress has the following attributes Dress comfortably, stylish/chic, Dramatic, Look fancy for a night out, Stand out. (Notice the combination of motives and personality, I.E. Dramatic, Stand out). When a shopper interacts with this dress, she assumes these attributes as well as attributes of each subsequent product she interacts with to build a psychological story of motives and personalities. So, when Cognilyze uses buzz words like Shopper’s experience, understanding the shopper, engaging the shopper, these are true measures that emanate from the products to sell more products.